“I would rather not admit how many times the JoeCo has saved our live and on-location recordings,” says Michigan-based engineer. Michigan, US – July 2017… Working on live events, studio and live recordings, and post-production projects, Bryan Heany has been active as a sound engineer for more than two decades. 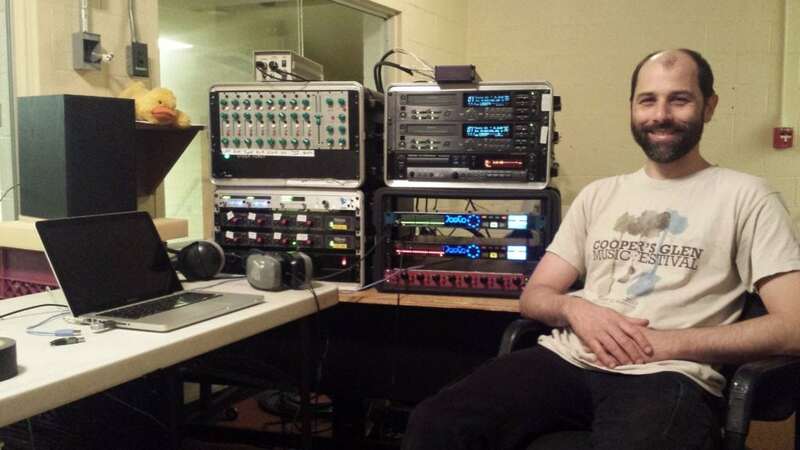 Throughout that time he has maintained a vigilant lookout for new tools that will help to streamline his workflow – a process that led to his first use of JoeCo’s award-winning BLACKBOX multi-track recorder, and his subsequent choice of JoeCo solutions ever since. Whilst Heany still freelances for WSS, his primary focus now is on his own company, 37.ENT LLC. 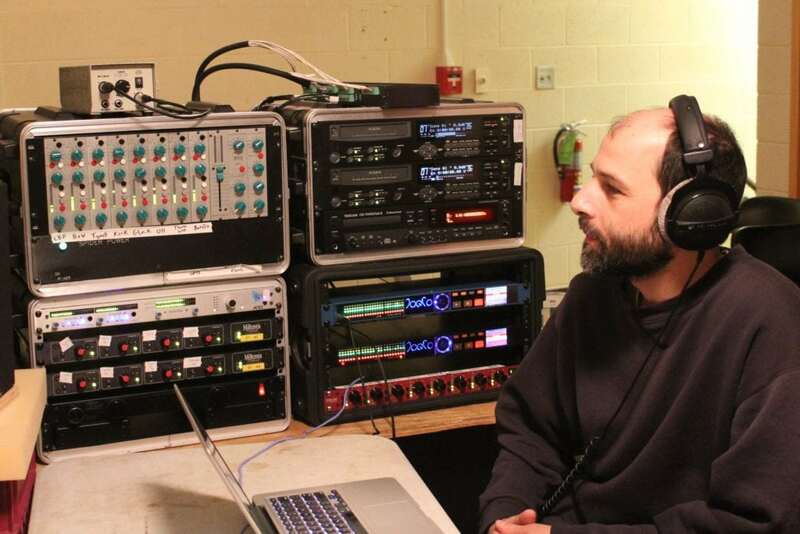 Working across a wide variety of audio disciplines – including audio recording and production services as well as live sound reinforcement – Heany continues to put his faith in JoeCo technology, having recently invested in a BLUEBOX BBWR24B audio interface recorder. The most affordable BLUEBOX, the BBWR24B delivers 24 balanced line inputs, 16 Lightpipe inputs (with SMUXII support for higher sample rates) and 24 balanced outs, plus the same field recording capabilities as the BLACKBOX Recorder and simultaneous back-up of all source recordings. To find out more about 37.ENT, visit www.37ENT.com.